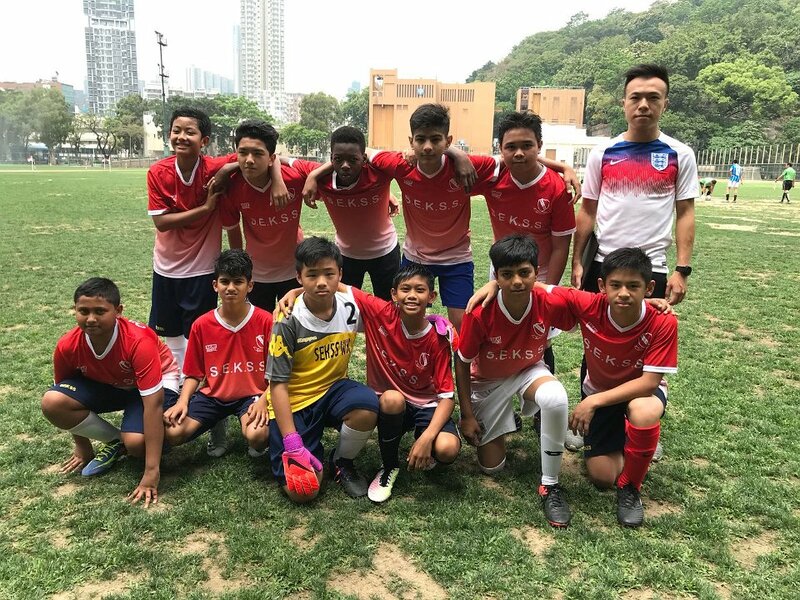 The C Grade Boys Football Team has won 4th place in the HKSSF Interschool Football Competition 2017-2018 (Division 3 Kowloon 3). 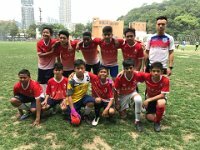 As a result, our school has won the overall Champions and is promoted to Division 2 for the next academic year. Congratulations on such a great achievement!